Gotta love a salty sweet snack! Cool idea. That food looks good. Hey, you got chocolate in my popcorn! Intersting. 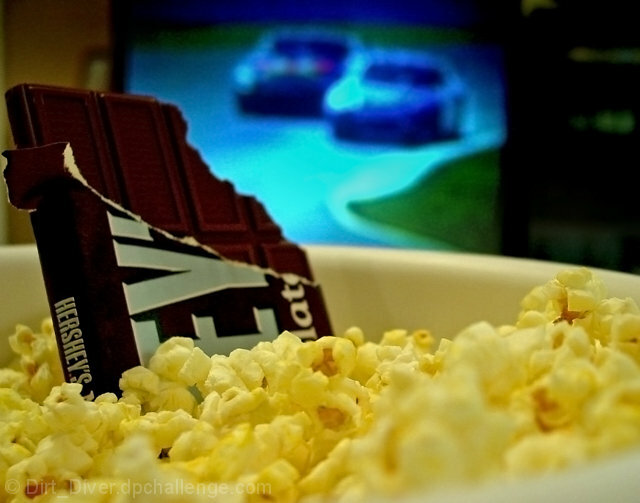 I can't say I have eaten a chocolate bar and popcorn at the same time, but I rpesume it is good. Proudly hosted by Sargasso Networks. Current Server Time: 04/22/2019 01:59:59 AM EDT.